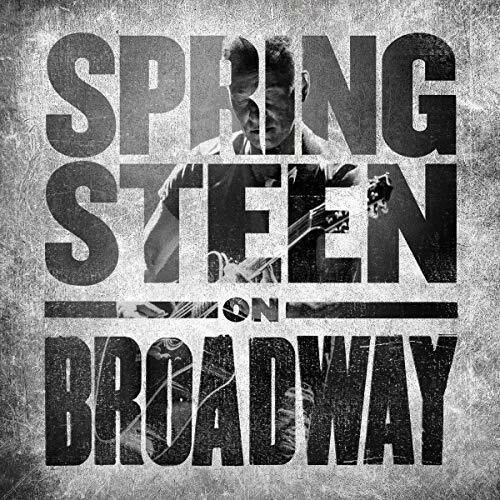 Showing results by narrator "Bruce Springsteen"
Springsteen on Broadway is the solo acoustic performance written and performed by Tony Award, Academy Award, and 20-time Grammy Award winner Bruce Springsteen. 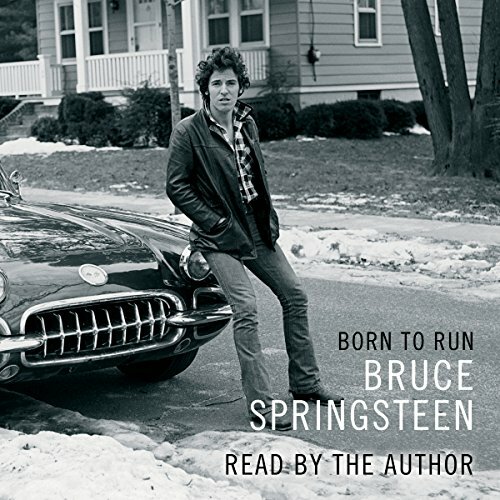 Based on his worldwide best-selling autobiography Born to Run, Springsteen on Broadway is a unique evening with Bruce, his guitar, a piano, and his very personal stories. In addition, the show features a special appearance by Patti Scialfa. 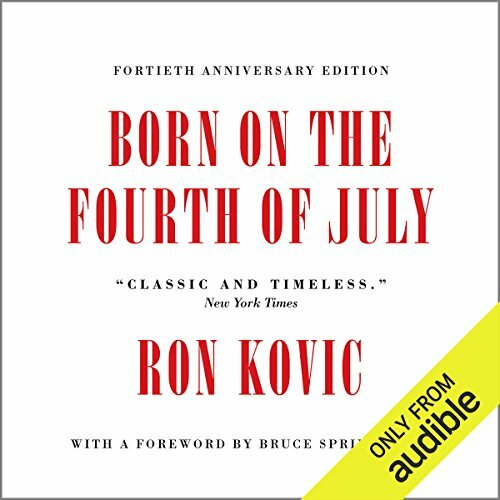 This New York Times best seller (more than one million copies sold) details the author's life story (portrayed by Tom Cruise in the Oliver Stone film version) - from a patriotic soldier in Vietnam, to his severe battlefield injury, to his role as the country's most outspoken anti-Vietnam War advocate, spreading his message from his wheelchair.